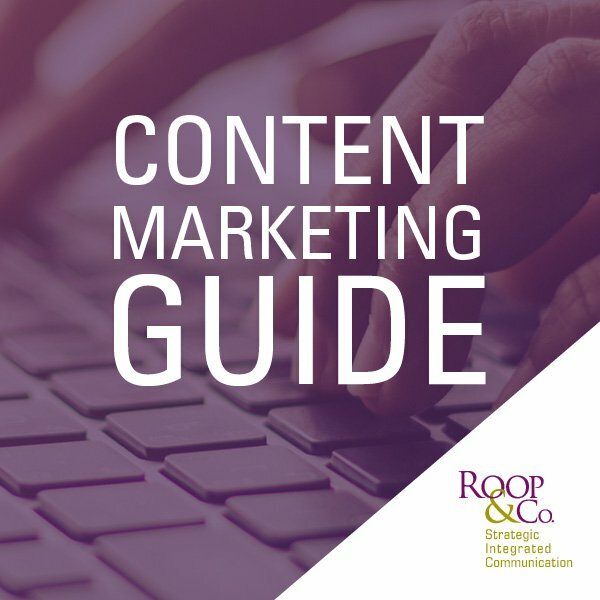 How to Create Content for 3 Stages of the Buyer's Journey | Roop & Co. In a fantasy world, all businesses would make their sales quotas from spontaneous, no-questions-asked impulse buys. But in reality, most customers, especially B2B clients, go through at least three stages of the buyer’s journey before they feel comfortable enough to make an informed purchase. 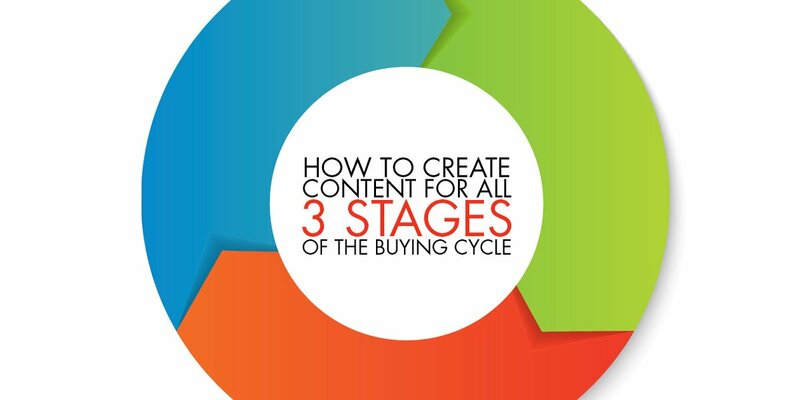 The buying cycle consists of the different stages customers go through leading up to their purchase. Between their first introduction to your brand and the time of purchase, your potential customers’ needs and feelings fluctuate throughout their journeys. It’s the marketer’s job to make sure they continue to move through the buyer’s journey toward a comprehensive understanding of the value your business provides. A content marketing strategy is one of the most effective ways to move potential customers through the buying cycle. But to do so successfully, it’s important to create a diverse body of content that appeals to customers in all three stages of the buyer’s journey: awareness, education and validation & purchase. This blog post will break down how to create content that leverages the buyer’s journey to drive profitable customer action. In the awareness stage, marketers acquire leads by distributing top-level content such as blogs, videos and social media posts where their target audience is likely to find it. Most audiences will first turn to search engines to explore products or services that are unfamiliar to them. Therefore, it’s critical that your top-level content addresses a topic within your industry that’s commonly searched for and is accessible to people who don’t have in-depth knowledge of it. Say that your external hard drive crashed and you’re now looking for a more reliable way to back up your business’s files. Maybe you’ve heard of cloud storage, but aren’t really sure how it works, so you type “What is cloud storage?” into a search engine. One of the first results is a post by Amazon Web Services, one of many cloud storage providers. The article, “Cloud Storage,” offers a simple explanation of what cloud storage is and how it works. It then lists the benefits of cloud storage and what the fundamental requirements are for storing data in the cloud. By the end of the article, you have a good understanding of what cloud storage is and whether or not it’s right for your business. Customers can’t consider buying something without first understanding what it is. The article by Amazon Web Services is an effective piece of content for the awareness stage because it provides an informative introduction to its services and exposes people to its brand without pushing for a sale just yet. B2B clients spend a lot of time in the education stage because their purchases tend to be bigger investments with bigger impacts. When prospective customers enter the education stage, they’re likely convinced of their need for the product or service, but that doesn’t mean they’re ready to buy it from you. They need to compare your solutions with your competitors’ to determine the best fit. Content can help differentiate your business from other similar products or services on the market. Decision makers will need in-depth information about why your product is the best fit for their needs, so demonstrating your leadership in the industry with expert guides, webinars and white papers is most effective for this stage. 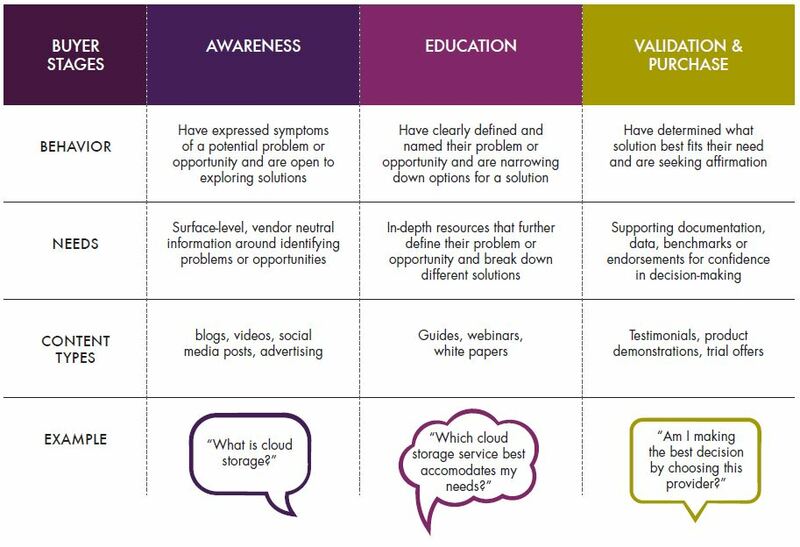 At the end of the Amazon article about cloud storage, you’re eased into the education stage by being presented with a few different options for next steps, including links to view webinars, case studies or a detailed overview of storage services. By reviewing these readily-available resources, you gain insight on how Amazon’s cloud storage services can accommodate your needs in comparison with other providers. Download our free Content Marketing Guide e-book to learn how to launch your own content marketing strategy. 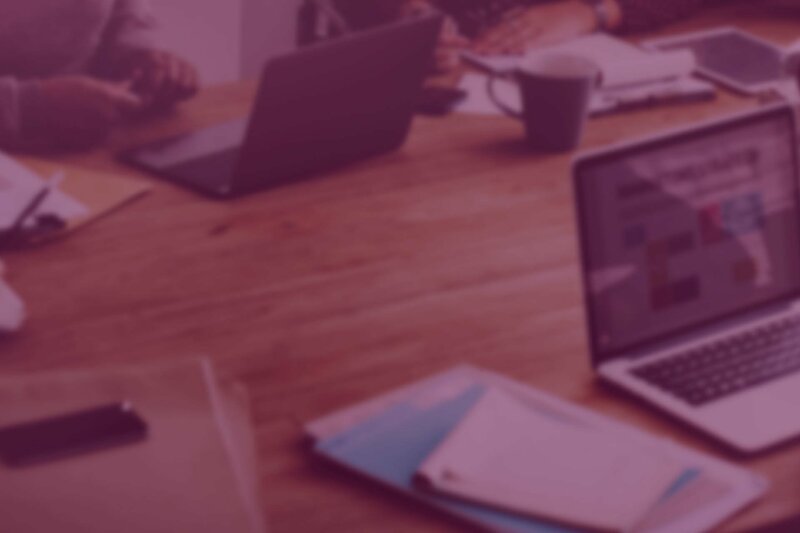 Once leads have spent a considerable amount of time in the education stage, they are likely ready to buy, but may still need a nudge to be compelled to make the purchase immediately from your business rather than later or from another provider. In this stage, provide content that will make the buyer feel good about his or her decision, such as moving testimonials, case studies, complementary product demonstrations or money-saving trial offers. Returning to the Amazon Web Services example, say you’ve absorbed all of the site’s educational resources on cloud storage and you’re almost ready to buy. But since it’s a significant, meaningful purchase for your business, you want reassurance that you’re making the right decision before pulling the trigger. It’s important to you to that you understand the value of your purchase and that you feel like you’re getting a good deal. Under the “pricing” tab on Amazon Web Service’s website, you find information about payment options that can save you money depending on how much storage you want to purchase, a calculator that offers a realistic end-to-end comparison of your costs, and a free 12-month trial offer. By providing these tools, Amazon Web Services strategically onboards customers who may be hesitant about the initial cost or commitment of cloud storage services. Content that’s mapped to nurture your target audience’s buyer journey is more likely to resonate and lift conversion rates. Unfortunately, 68 percent of B2B organizations haven’t even defined the stages in their sales funnels. To get ahead of competitors and close more leads, develop a plan around the unique shape of your industry’s sales funnel and be consistent with publishing unique new content. Not sure where to begin? We can help.